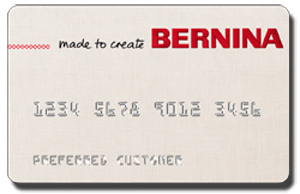 The bernette 340 Deco shines with its embroidery versatility. Alter, combine and save embroidery designs, then stitch them out precisely with this young, creative machine. 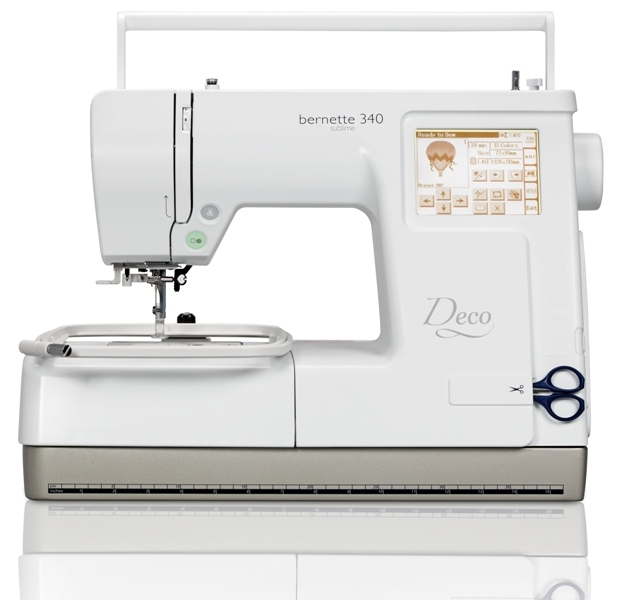 Be sure and visit the official bernette 340 Deco page for even more information.